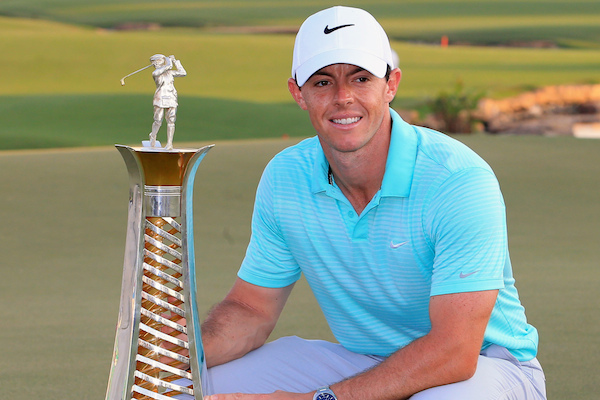 Rory McIlroy admitted he did not play well enough to win the DP World Tour Championship in Dubai, but believes the fact that he played poorly yet still came close to victory is a sign of good things to come in 2015. 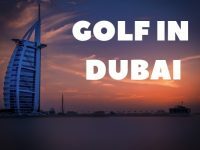 McIlroy finished joint second behind defending champion Henrik Stenson having closed to within a shot of the lead with his fourth birdie of the day on the 15th at Jumeirah Golf Estates, but was unable to pick up any further shots in a final round of 68. 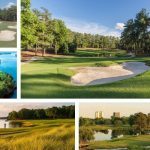 The world number one failed to take advantage of his tee shot on the par-five 18th bouncing to safety off a rock in the creek in the middle of the fairway as Stenson birdied the last two holes. 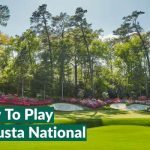 But after a six-week lay-off the four-time major winner was pleased to come so close on his return to action, with his attempt to complete the career grand slam in April’s Masters already high on the agenda. 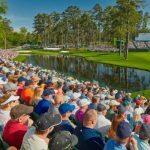 Stenson is also targeting major success even though his first victory of 2014 – and a first successful title defence of his career – lifted him to second in the world rankings behind McIlroy. “It would be nice to have been ranked the world’s best at some point, but if I had the choice I would go for a major championship so I am going to try to be in good shape for them next year,” the 38-year-old said. Spain’s Rafael Cabrera-Bello held a two-shot lead with seven holes to play only to bogey the 12th and run up double bogeys on the 16th and 17th after finding water on both occasions. 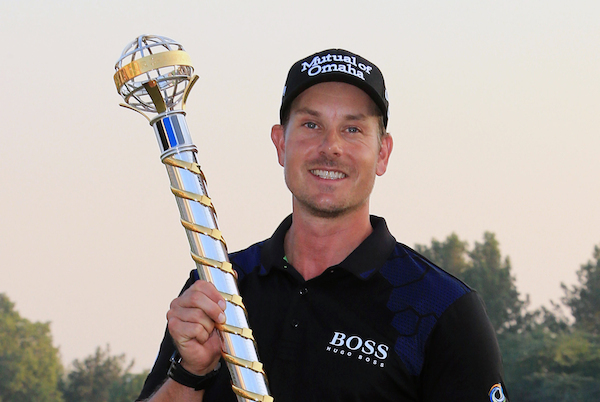 Stenson had also found trouble on a rollercoaster back nine, hitting his tee shot out of bounds on the 11th to gift playing partner Cabrera-Bello that two-shot advantage, but a brilliant five-iron tee shot on the par-three 17th produced a tap-in birdie to reclaim the lead. McIlroy and Rose had missed birdie putts on the 18th from near-identical positions, while Dubuisson had to settle for a birdie after almost holing out from a greenside bunker. “It feels great,” added Stenson, who finished in style with a birdie on the 18th. “I’m exhausted to say the least. 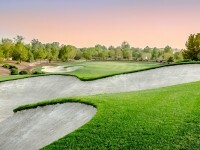 It was hot out there and tricky on the back nine. I did not play my best and had a shocking hole on 11. “I walked up to the tee with too much club in my hand and instead of changing I tried to cut a two-iron but hit a push, slice, shank straight into the buildings.